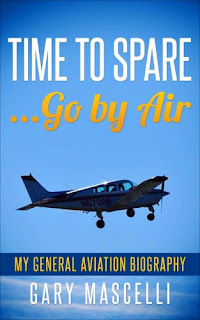 I had a fun time catching up with fellow pilot and blogger, Frank, of AirDorrin. We swapped a few text messages and decided on lunch here in Ocean City, Maryland. I only had a short drive, Frank flew in from Wilmington, Delaware. Frank's 1967 PA-30 Twin Comanche really gets after it, check out that speed. The weather at Ocean City- KOXB was quite windy, making for chilly temps, the ceiling was broken at 2,700. Here is a quick video of Franks Twin Comanche arriving on the ramp, start up, and taxi out for departure. We enjoyed lunch at a local favorite, Full Moon Saloon. Frank had the crab cake special and I had a burger. We both had a cup of conch soup, it was good! I'm looking forward to catching up again soon. Thanks for buying lunch! Not only do I need to coordinate some air time, I also realize that I have a long road to getting current. I should take my own advice and remind myself that it's all about the journey, not just the destination. As in the healing process, so shall the return to flight progress, with baby steps. I'm anxious and trying to find things to do to keep myself busy. Reading about flight, watching training videos and YouTube videos of my past flights and a few favorite pilots that I follow. I'm still indulging in sailing videos and have started to watch ranching videos. I've even started to watch horse training videos. 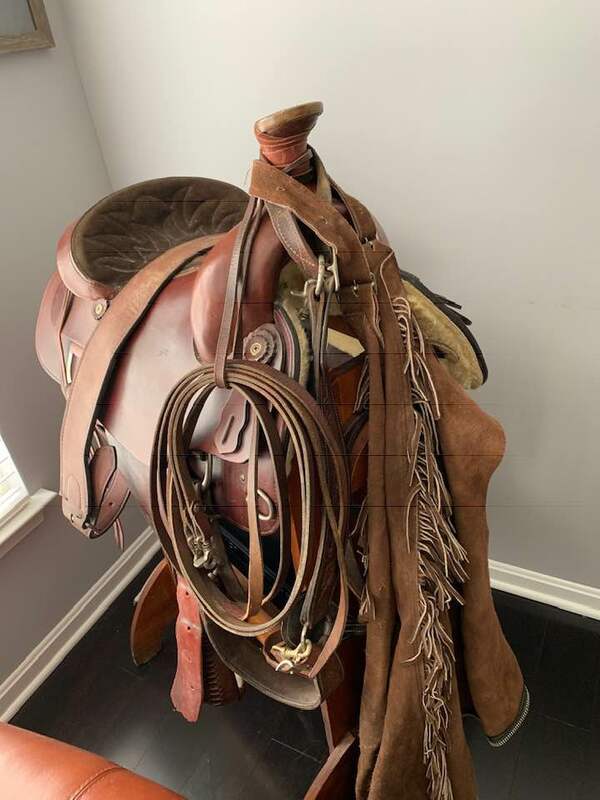 I look at my roping saddle here in my office and wonder if I'll ever sit a horse again...idle minds. You're Not Current... Now What? 1) Fly With A Safety Pilot: To simulate instrument approach conditions, a pilot may wear a view-limiting device during VFR conditions. As the pilot seeking currency, you can now work towards logging the required amount of instrument approaches, tracking and intercepting, and holding. The safety pilot must possess a current medical certificate, occupy the other control seat, and be appropriately rated in the category and class aircraft flown [FAR 61.3(c), 61.51, 61.57(c), and 91.109]. 2) Fly With A CFI/CFII: A CFI can fly with you in actual or simulated conditions in order for you to regain currency. To fly in the clouds, they must be instrument current, otherwise the flight must be conducted under VFR. The only time the instructor must be a CFII is when logging dual received flight time towards an instrument rating under 14 CFR 61.65(d)(2). 3) Complete A Full IPC: Anytime you complete an Instrument Proficiency Check, you automatically become current for the next 6 calendar months. As you'll learn about below, the IPC requires fewer approaches than normal currency requirements, so it could be a great way to get things done quickly with an experienced instructor. (ii) Used in accordance with an approved course conducted by a training center certificated under part 142 of this chapter. (b)Night takeoff and landing experience. (2)Use of a full flight simulator, flight training device, or aviation training device for maintaining instrument experience. A pilot may accomplish the requirements in paragraph (c)(1) of this section in a full flight simulator, flight training device, or aviation training device provided the device represents the category of aircraft for the instrument rating privileges to be maintained and the pilot performs the tasks and iterations in simulated instrument conditions. 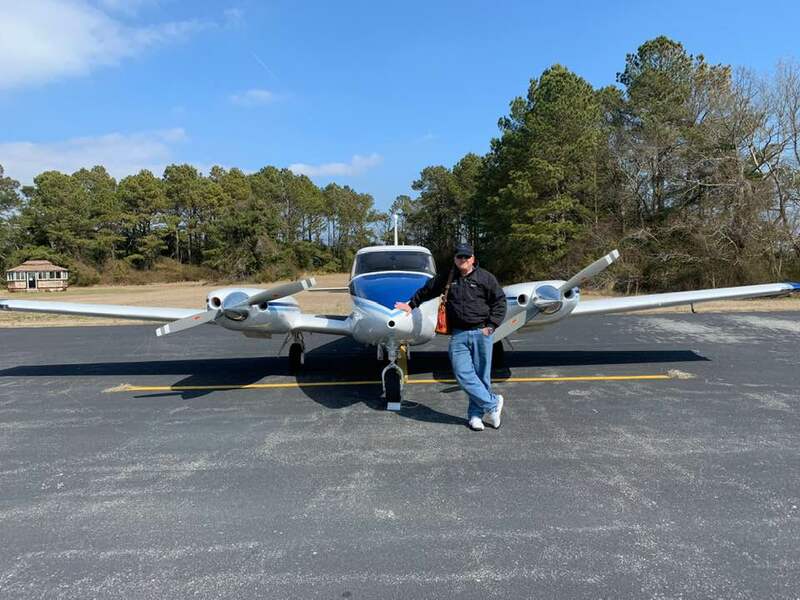 A person may complete the instrument experience in any combination of an aircraft, full flight simulator, flight training device, or aviation training device.